The arrest of Huawei's chief financial officer is just the latest controversy to befall the tech giant which has been accused of having ties to the Chinese government and used for espionage activities. The arrest of Huawei's chief financial officer is just the latest controversy to hit the tech giant which has been accused of conducting espionage activities for the Chinese government. 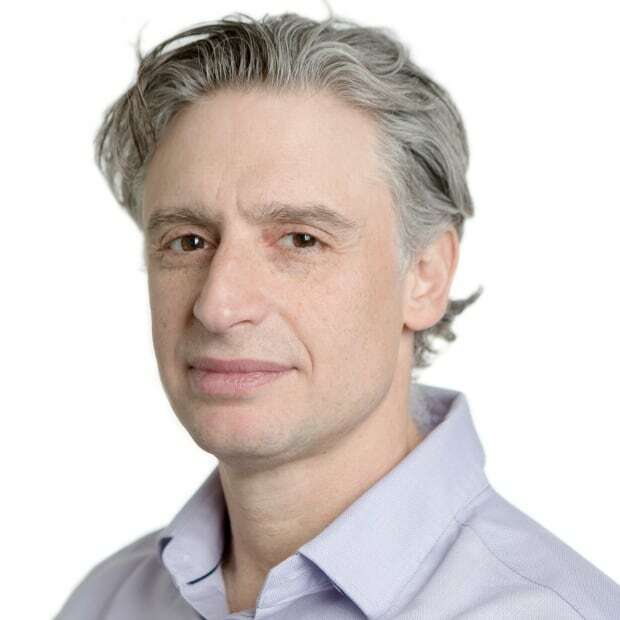 "We don't know to what extent they might be considered an arms length business and to what extent they might be simply an arm of the Chinese government," said David Skillicorn, a professor in Queen's University School of Computing. 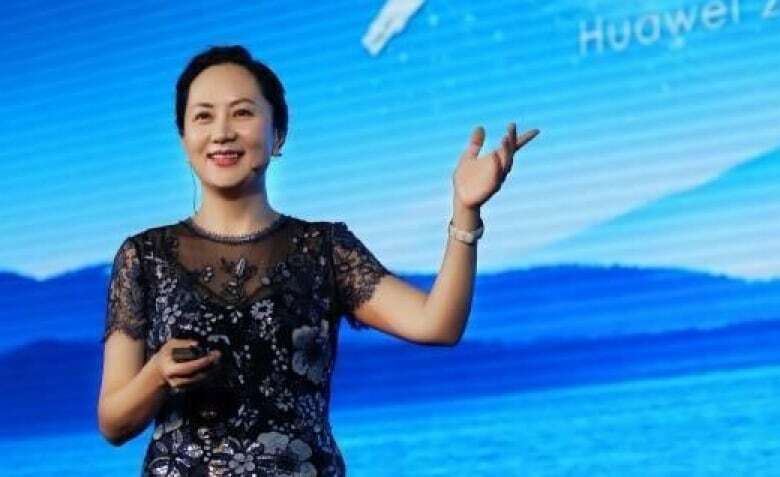 Huawei Technologies Co. Ltd. has been thrust into the spotlight with the arrest of ​Meng Wanzhou, its chief financial officer and deputy chair of the board. According to a statement from the U.S. Department of Justice, Meng was arrested in Vancouver on Saturday and is being sought for extradition by the United States. The Globe and Mail reported Wednesday that Meng was arrested on suspicion of violating U.S. trade sanctions on Iran. She has a bail hearing in Canada on Friday. For years, Huawei has been a source of concern for Western security officials, particularly the U.S., which has tried to convince other countries not to buy equipment from the China-based firm. Huawei denies allegations that it conducts espionage on behalf of China and has said it's a market-driven business simply looking to compete internationally. 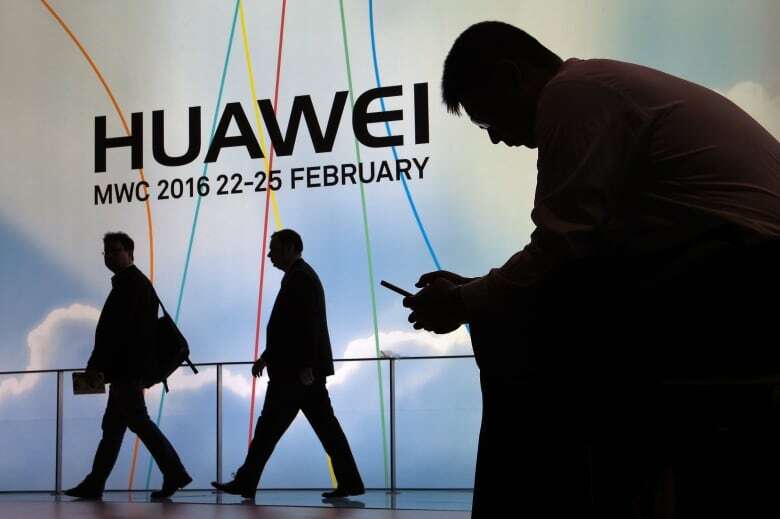 Some Canadian security experts have warned Canada about doing business with Huawei, one of the world's biggest telecommunications firms. Ward Elcock, a former CSIS director and deputy minister of national defence, told As It Happens host Carol Off in March that he believes the company is "essentially under the control of the Chinese government." "It is hard for me to believe that a company such as Huawei would not do the bidding of the Chinese government and would not build traps, back doors into its technology on behalf of the Chinese government," he said. Earlier this year, Republican Sen. Marco Rubio and Democratic Sen. Mark Warner wrote to Prime Minister Justin Trudeau warning him that doing business with Huawei would open Canada up to huge security risks. Some companies and governments have taken heed to those warnings. Last month, New Zealand blocked a mobile phone company from using Huawei equipment, saying it posed a "significant network security risk." Huawei was banned in August from working on Australia's fifth-generation (5G) network. On Wednesday, British phone carrier BT said it was removing Huawei equipment from the core of its existing 3G and 4G mobile phone networks and would not use their equipment for its planned 5G mobile network. Canada, so far, has resisted those concerns expressed by the U.S. and security officials. But the government has said it is conducting a national-security review to determine whether Canada should join other Five Eyes partners in banning Huawei from some projects, the Globe and Mail reported. Five Eyes refers to an intelligence sharing arrangement between Canada, the U.S., U.K., Australia and New Zealand. The private Chinese company with 180,000 employees is the biggest global supplier of network gear used by phone and internet companies, with over $90 billion US in revenue and $7 billion US in net profits, according to its 2017 annual report. Just in the last quarter, it became the number two supplier of smartphones globally, said Dave Bolan, a senior telecom analyst at California-based Dell'Oro Group, Inc. The company has said it sells its equipment through 46 of the world's top 50 carriers. According to its website, its products are used in more than 170 countries and regions, serving over one-third of the world's population. They are especially strong in Latin America, the Middle East, Africa and parts of Europe. "They've been growing astronomically," Bolan said. "Ten years ago, 15 years ago, we [had] never heard of Huawei." Huawei has been proactive in terms of pricing, Skillicorn said, making it difficult for companies and governments to "walk past the deal." "They are undercutting the competitors to some extent and making it very hard for governments to explain to voters why they're not taking what looks like this fabulous deal," he said. "When you use the network switch it sees absolutely everything that's happening in your organization. And so you need to be especially careful about who makes those network switches," he said. 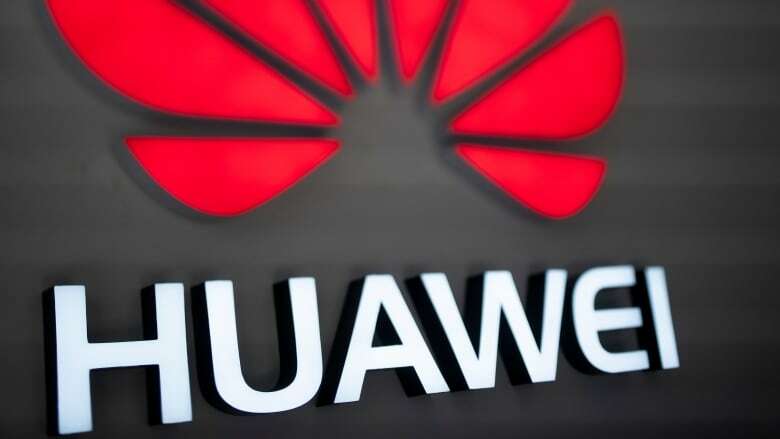 Part of the distrust of Huawei stems from perceived ties between the company's top executives and the Chinese government, said James Lewis, cybersecurity and technology expert for the Washington-based Center for Strategic and International Studies. 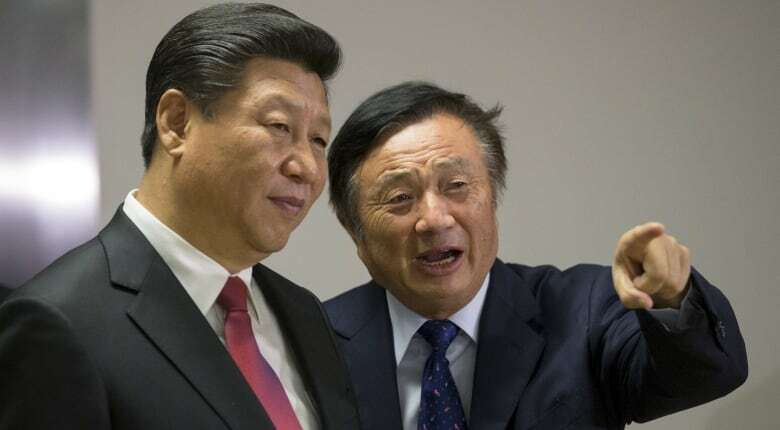 Huawei's president, Ren Zhengfei, is a former military engineer for China's People's Liberation Army. And Sun Yafang, a former chairwoman, used to work for the Ministry of State Security which has close links to China's intelligence services, Lewis said. Huawei has denied all accusations that it's used as a front for Chinese espionage. Ken Hu, one of Huawei's three chief executives, said in an interview at the beginning of the year with the Wall Street Journal that the company isn't a security threat. Its "global business is testament to the fact that Huawei is not a vehicle for any government or any agency of putting surveillance on another country," he said.